It is befitting that this slice of local life, hustling, bustling and thriving, is located just outside the tourism capital, Montego Bay. 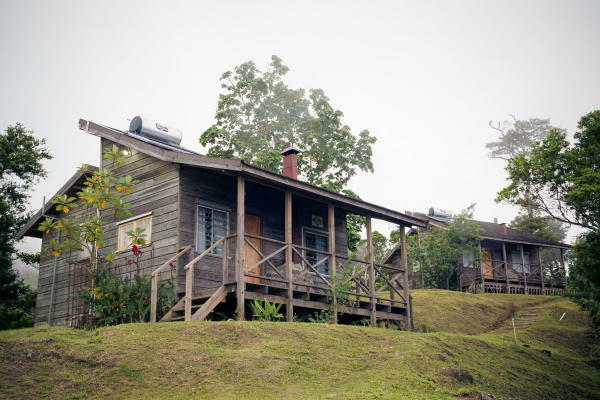 The Rastafari Indigenous Village is a cultural centre that comes alive and unfolds right before your eyes as the members of the communities showcase their crafts and precisely honed skills. After deciding how long you want the tour to be, whether half or full-day, you engage in a short hike crossing over the Montego River to the village. The tour allows you to experience the process of making handmade drums from the crafters themselves, as well as exposes you to organic vegetable and herb gardens. You will be educated on the reason behind the vegan diet of Rastafarians and be treated to a meal with them. The culmination of the tour will leave you in ironically high spirits, with a performance of traditional drumming and singing in the centre of the village. Along the tour you will be able to purchase unique handicrafts as memoirs of this iconic adventure. For your next trip to Montego Bay, venture out to Porto Bello at the Montego river Gardens, an awakening awaits you. The Cockpit Country delves into the wonders of Jamaica’s interior that you would be sorry to miss by staying in your hotel room. It is the last remaining wilderness area in Jamaica as well as the last Karst Limestone topography example for the modern world. Not a geography buff? Not a problem, we are positive you will enjoy the sights and sounds of the untouched nature that is found in the Cockpit Country. 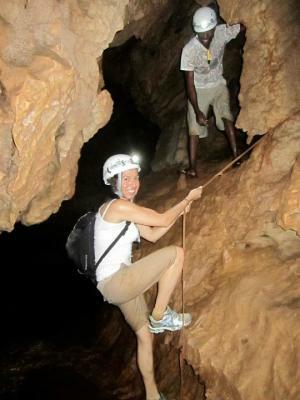 The activities are endless: caves to explore (Spelunking), hiking, as well as over 1,500 endemic species of plants and wildlife to learn about and document in photos! The vast knowledge of the tour guides and staff are unmatched, which makes this experience like no other. The ‘Home of All Right’ has several places that epitomize the sentiment this phrase portrays, a place of ultimate care-free relaxation and the Holywell Recreation Area is one of them. Located in the hills of the Blue and John Crow Mountain range is the Holywell National Park, a mini haven, paradoxically just an hour away from the flurry of activities in the island’s capital- Kingston. On arrival in the square of the park, you will be startled at how still and quiet your surroundings are, then your gaze will be enamoured by the luscious foliage, birds flitting by, the panoramic vistas stretching out before you, and then finally, you will realise just how much of your stress has melted away already. Home to Jamaica’s only national park, Holywell offers anything you would need for a relaxing vacation: gentle hiking, bird watching and immersing yourself in the ecosystem found there. This area has something for the entire family to enjoy: picnic areas, complete with gazebos and barbeque pits, children’s discovery zone, as well as coffee and farm tours. What makes it even better, is the opportunity to stay for just a bit longer in this slice of paradise by opting to rent tents and camp in the park or stay at one of the three cabins there. Together, these mountain ranges comprise of 100,000 acres of tropical rainforest, and are aptly called the ‘lungs of eastern Jamaica’. They span several parishes, namely St. Andrew, Portland, St. Mary and St. Thomas. These acres of lush foliage are teeming with exotic wildlife and flora and fauna, specifically over 800 species of endemic plants. The mountain ranges are home to the largest butterfly in the Western Hemisphere – The Giant Swallowtail, as well as 200 species of local and migrant birds, making it one of the largest areas of biodiversity in the Caribbean. The tour guides there will show you the best areas to stand and view these unique elements in this vast ecosystem. 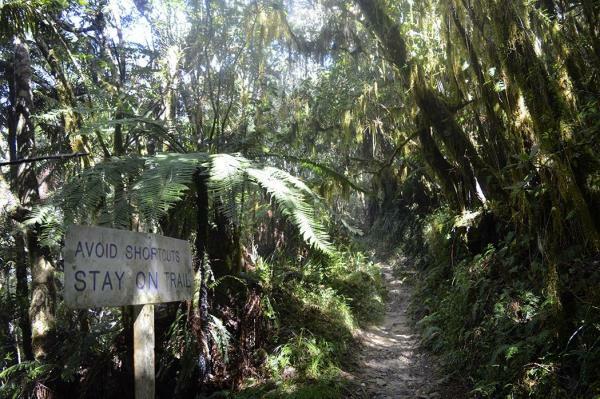 The rich history of the trails date back to time of the Maroons and the paths they took that guided the country to independence. 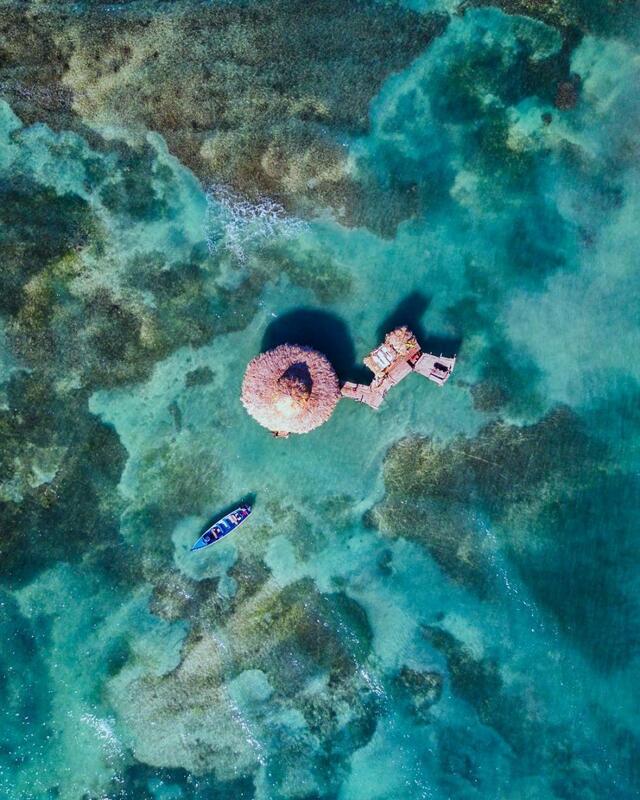 Set in St. Elizabeth on Jamaica’s south coast, this home away from home consists of sandy beaches, private coves and four villages: Billy’s Bay, Frenchman’s Bay, Calabash Bay and Great Pedro Bay. Choose from a fair share of family owned restaurants that provide delectable seafood. . When you’re done with lunch, head out for a day tour of the main attractions of the parish, Milk River Bath and a culinary treat in Little Ochie, just ask a local driver to show you the way. 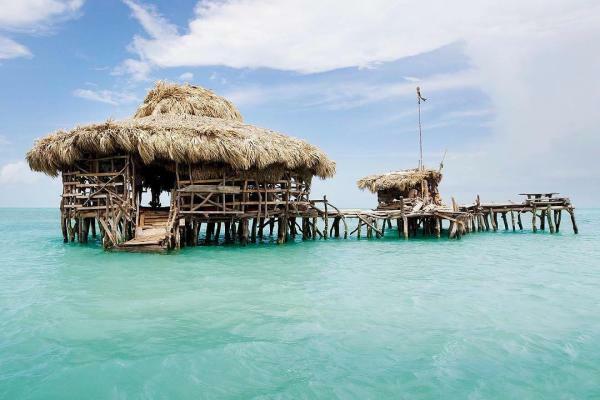 At the end of the day, you can relax out at sea at the world famous Pelican Bar and sip your troubles away. The scenery is pristine and the vibe is perfectly all right, aren’t you glad you left your hotel room?